Born into the esteemed Lawrence Family, son of Eliza (Lawrence) Green and Dr. Joshua Green, Samuel grew up to become a physician, prolific author, and noted historian. A graduate of Lawrence Academy (1847) and Harvard Medical School (1854), he served on many boards, including 52 years as a trustee of Lawrence Academy, the last eight as president. 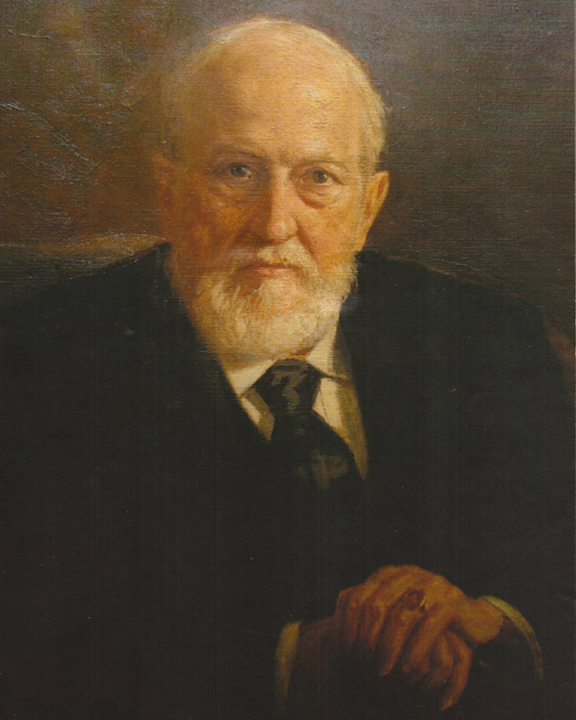 Dr. Green, a surgeon in the Union Army, was elected mayor of Boston and also served as librarian of the Massachusetts Historical Society from 1868 to his death in 1918. During those years, the Society’s holdings grew from 8,000 to 50,000 volumes. Considered eccentric by some, Samuel Green proved to be a trustworthy, generous individual, Bohemian in nature, who charmed those he encountered, collecting and recounting intriguing stories of life in Groton. As a passionate collector, Dr. Green gathered in six volumes a host of Groton area posters, programs, catalogs, and other printed ephemera. Volumes I, III, V and VI have been conserved. Volumes I-V are available for viewing on this website. Volume VI is coming very soon. You may also view or download the Dr. Samuel A. Green Collection Index. Use the scroll bar below the images to move through the volumes in the collection. Some of the items are best viewed in full screen mode. Moving your mouse over the bottom of the picture frames will reveal transport bar and the 'full screen' tool at the right end of the bar.